After all these years of smartphones having been around, it feels strange that not many people know where to start when it comes to printing from them. We keep all our documents on them via Cloud services, we take a ton of photos, yet the process of how to print from Android phones still eludes most of us. There are quite a few ways to go about doing this, but the best of them involve Cloud Print, Google’s service that connects your phone to your home printer. 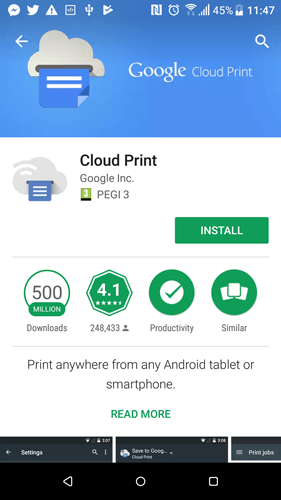 If you have a “Cloud Ready” printer, you can use your Android phone to print from printers that aren’t anywhere near you (even on opposite sides of the world). 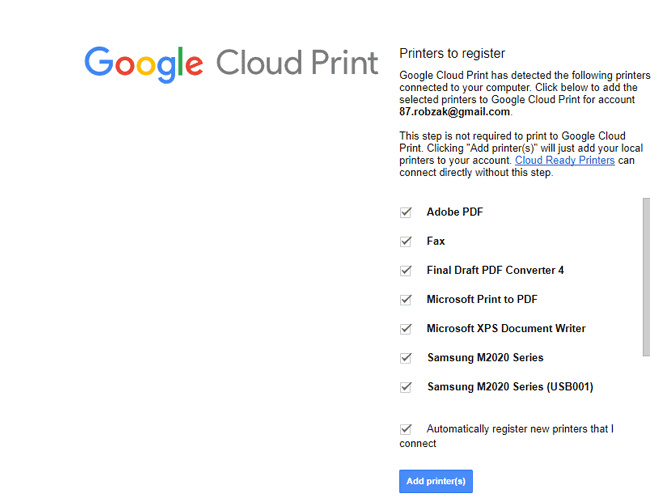 First, you’ll need to check with Google whether or not your printer is Cloud Ready. If it’s not, there is a workaround – just scroll down to the “If you have a WiFi printer” heading. If your printer is Cloud Ready, make sure it’s connected to your WiFi network. 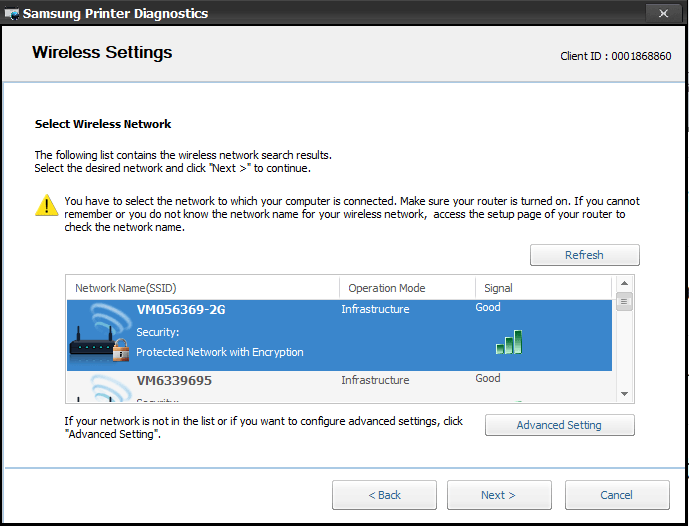 The process of doing this varies between different printer brands, and we’re not going to go through them all here, but if you have the printer drivers on your computer, you should find “wireless setup” options in the printer management software on your PC. Type chrome://devices into your Chrome omnibox. On the screen on your printer confirm the registration. Back on chrome://devices you should see that your printer is now under “My devices,” and it should now appear when you select the “Print” option on Chrome. Next, get the Cloud Print app for your phone. Oddly, it doesn’t actually appear as an app on your phone and is instead a service or plug-in integrated into existing apps like Gallery, Google Docs, Sheets, Slides, and other Office Software. 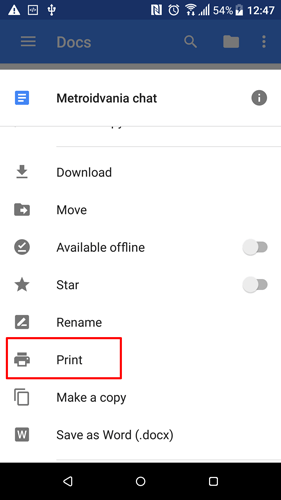 Once you’ve installed it, you can manage it by going to “Settings -> Printing -> Cloud Print” on your Android device. Your WiFi printer should now appear as an option when you print documents on your Android device. It may sound a little complicated getting your Android phone set up with your printer through Google Cloud Print, but it’s really not that bad, and the good news is that once you’ve done it, you don’t need to do it again! There are other methods still of printing from your phone such as Bluetooth, NFC, or by using the dedicated apps from printer manufacturers but Cloud Print remains the quickest, cleanest way to do it. Previous articleBlogger or WordPress – Which One is the Best for You?